It’s finished! You’re finally done with your restoration or customization Mercedes-Benz car project. You’ve collected the OEM parts, put the pieces together, taken several test-drives, waxed, shined, polished, and are ready to show your finished piece of transportation perfection off to the world. If you haven’t yet planned a bucket-list road trip that hits every major tourist spot in the U.S., it may be time to find the best roads to show off your great car. Many roads aren’t necessarily friendly to classic cars, as they’re fast-moving, have a lot of traffic, or are simply not scenic. There’s also, unfortunately, no Autobahn in the U.S. Don’t worry, as America is still absolutely full of amazing highways and roads that will help you both take in the sights and been seen in the car you worked so hard on. If you’re on the West Coast, this may be the best option for cruising. You’ll likely not be the only classic-car driver on the road. This famously scenic highway touches most of the California coast, combining the Pacific Coast Highway, the Shoreline Highway, the Coast Highway, and the Cabrillo Highway. 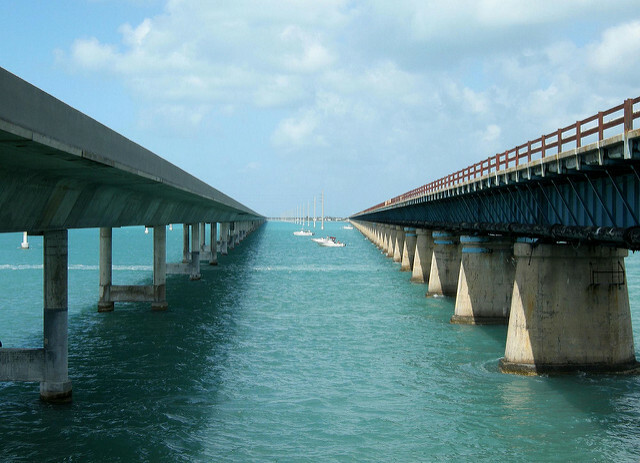 It crosses the Golden Gate Bridge and is within view of the incredibly blue waters of the Pacific Ocean. Pick a spot along this all-American road and just start going; you’ll likely find something beautiful along the way. One of the most famous areas of this road runs through Big Sur, crossing the iconic Bixby Bridge. This little stretch of U.S. Route 129 that crosses the border of North Carolina and Tennessee has the coolest name. 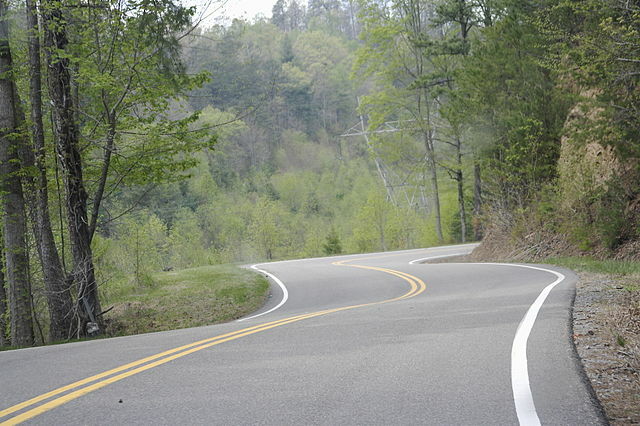 This winding spot is lined with forest and is the perfect place to really test your vehicle’s performance. Be careful, though, as this route is also home to the Tree of Shame, which sports crashed bits of motorcycles and tires to remind people to stay safe. This is one of the favorite leaf-peeping byways in the fall, but even in the off season, it’s still a gorgeous road in a national park. 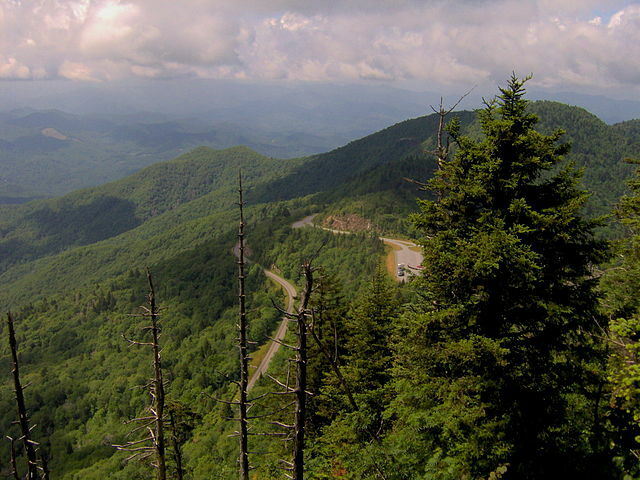 Called “America’s favorite drive” by some, this road lies deep in a section of the Appalachian Mountains. Do you like red rocks and sunsets? This might be the place for you. 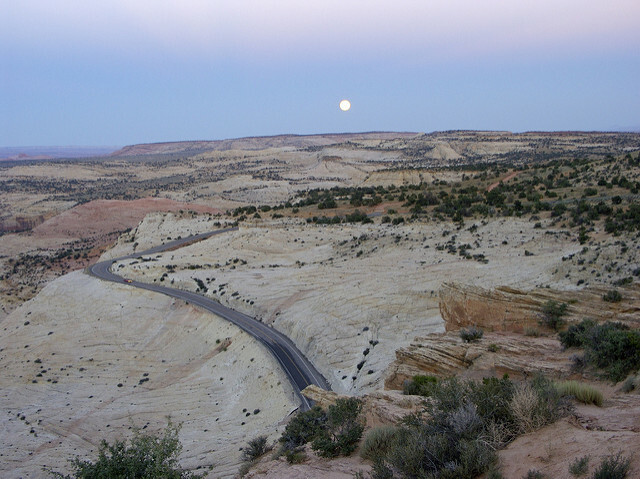 It may be a bit remote, but it travels between two national parks and is in full view of those recognizable bluffs that Utah has plastered all over their postcards. But visitors beware: This road is very long and very remote. Rhode Island is a tiny state. It also sports a gorgeous, scenic little highway (sometimes called the Ten-Mile Drive) that shows off its best opulent architecture while being right on the water. And it’s within reach of major metropolitan areas like New York City. 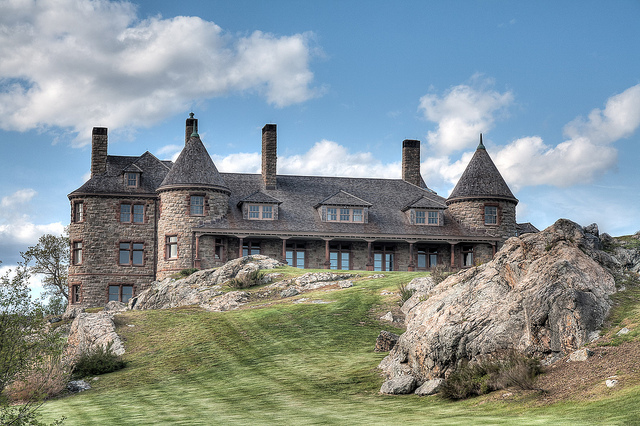 If you like a historic landscape combined with your ocean views, this is the place. As you get closer and closer to the ocean, you’ll start to smell the salt right before you see the shore. Want to bring your revamped Mercedes-Benz vehicle into the clouds? We know you do. There are quite a few mountainous roads in the U.S., like the famous “going-to-the-sun” road in Montana or numerous different crossroads in Colorado. We like Pikes Peak the best because it has that thrill factor. It’s exciting. It’s also only about an hour away from Denver. Copyright © 2015 The Benz Bin. All Rights Reserved.